Nian Wang won the Handel Aria Competition in 2017 and, in the same year, received a grant by the Gerda Lissner Foundation. Her repertoire up to 2017 included the role of Siebel (with the St. Petersburg Opera Company), Zweite Dame (at the Seattle Opera and San Francisco Opera), Cherubino (with the Beijing National Performing Center), Mecedes, Teobaldo and Rosina (at the San Francisco Opera), Angelina (La Cenerentola), Romeo (I Capuleti e i Montecchi) and Rinaldo (title role, at the Curtis Opera Theatre, as well as Nicklausse and Muse (with the Martina Arroyo Foundation). Sie also sang Mother Jeanne (Dialogue of the Carmelites), Lucilla (La scala di seta), and First Witch (Dido and Aeneas), as well as concerts of the Mozart Requiem, Beethoven's 9th Symphony and Duruflé's Requiem. 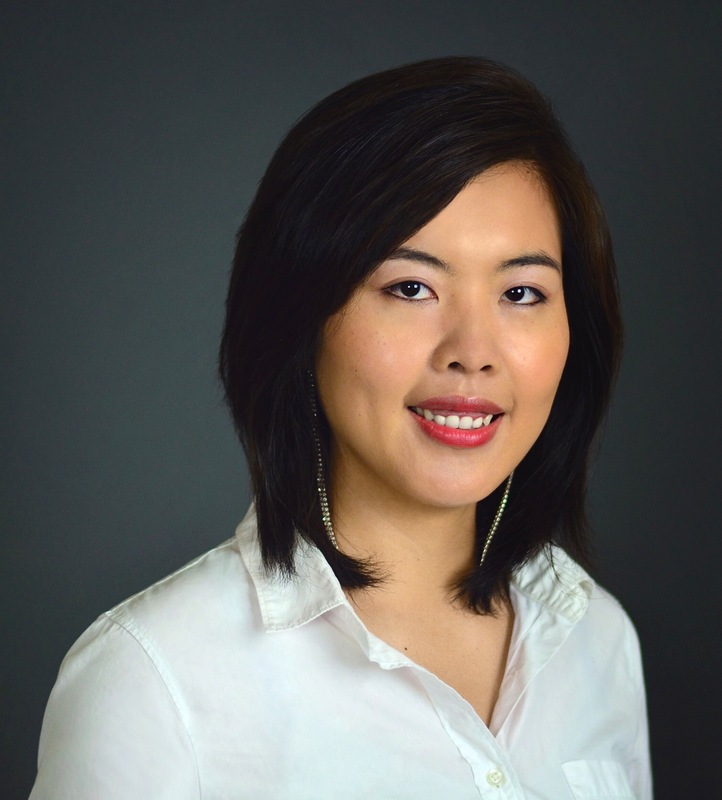 Nian Wang started her career with the Singapore Composers Association, at the Nanjing Arts Institute, and with the Oxford Summer Programme. Her teachers were Daniel Ferro, Cesar Ulloa, and Edith Bers. From late 2018 on, Nian Wang will make Europe the focus of her artistic endeavors. In December, the young mezzo-soprano will perform the important role of Arminio in our production of Germanico in Germania (by Nicola Antonio Porpora) at Moscow's Tchaikowsky Philharmonie, in January 2019 the no less important role of Piacere in Il trionfo del tempo e del disinganno (by George Frideric Handel) at the La Valetta Festival in Malta, and in April the part of Elena in Rossini's opera La Donna del Lago at the HNK in Zagreb. Other engagements will take the young artist to the Salzburger Pfingstfestspiele 2019 (as Calypso in Porpora's Polifemo), and to the Staatstheater Oldenburg (as Hänsel in Hänsel und Gretel, and as Sesto in La Clemenza di Tito). 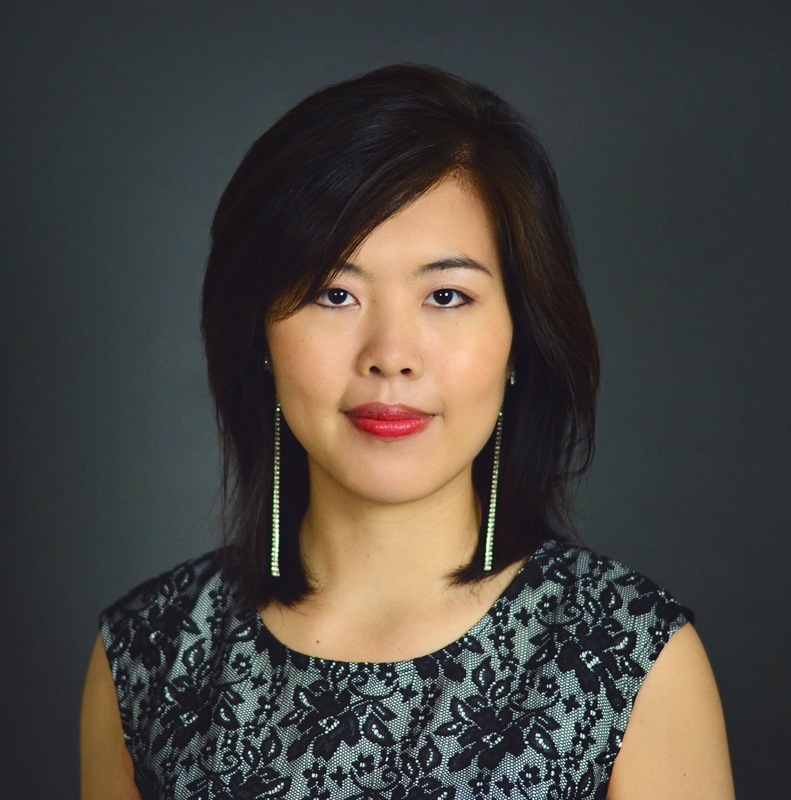 Nian Wang works with conductors such as Nicola Luisotti, George Petrou, Nicholas McGegan, and Donald Runnicles. Starting with the season 2019/20, Nian Wang will be a member of the ensemble of the Staatstheater Oldenburg.